Christmas has come early. Students can now get 12% off at 11 Degrees. 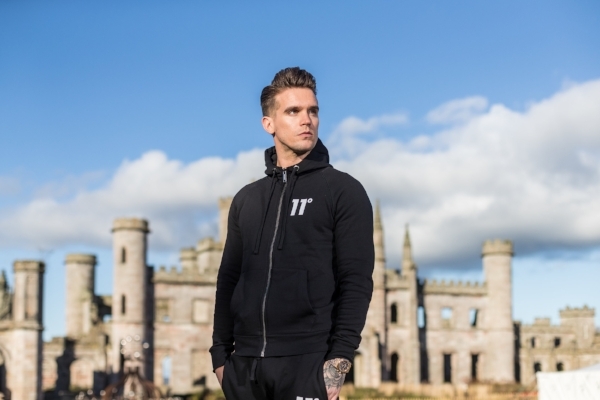 11 Degrees bring you the latest trends in menswear and urban street style.